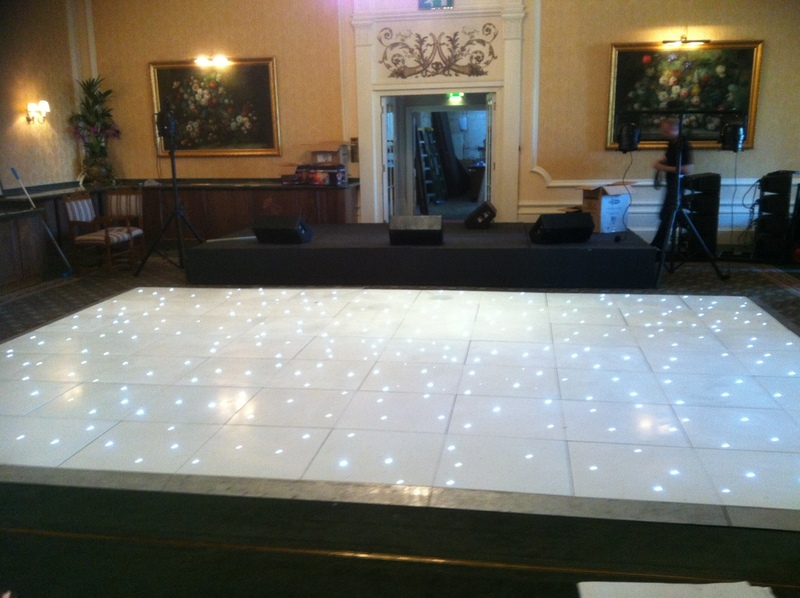 We laid a beautiful white starlit floor at the grand hotel in Eastbourne. 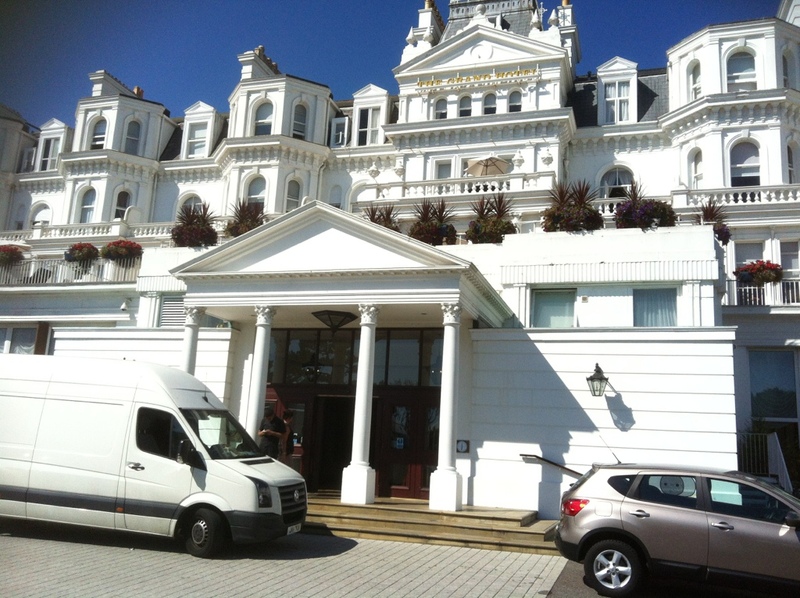 Why choose the Dreamteam – Dancing On Stars? 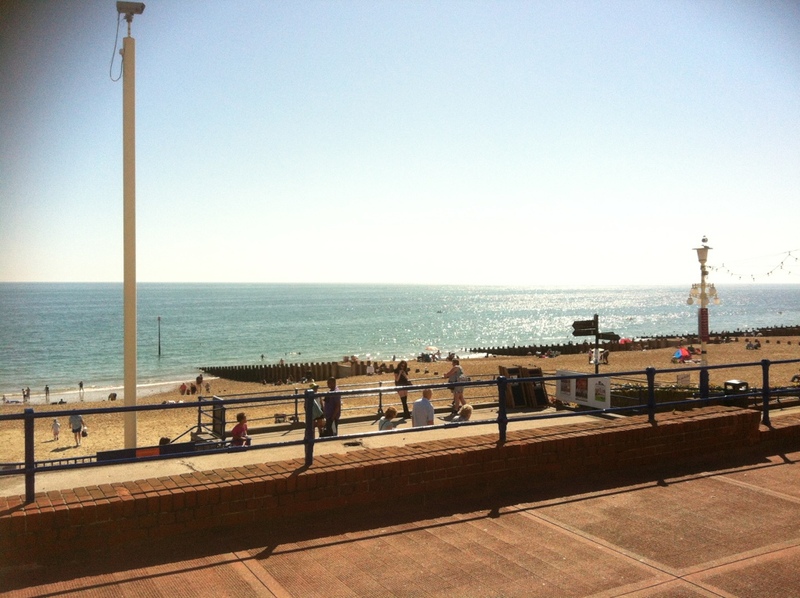 You may have seen many websites before coming to this page and may be wondering why you should choose us. 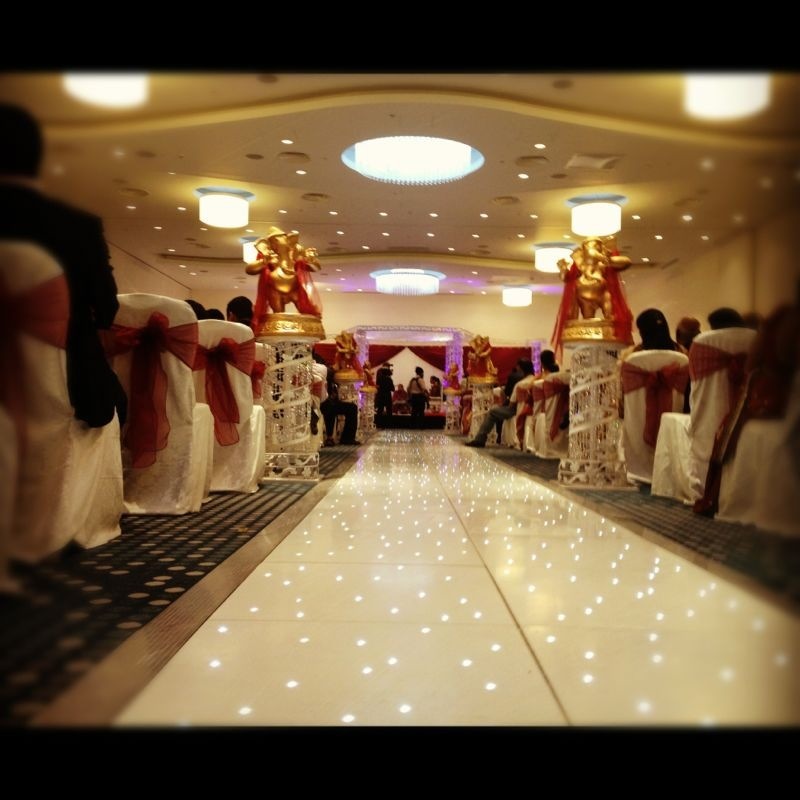 Give us a call to discuss your requirements in more detail. 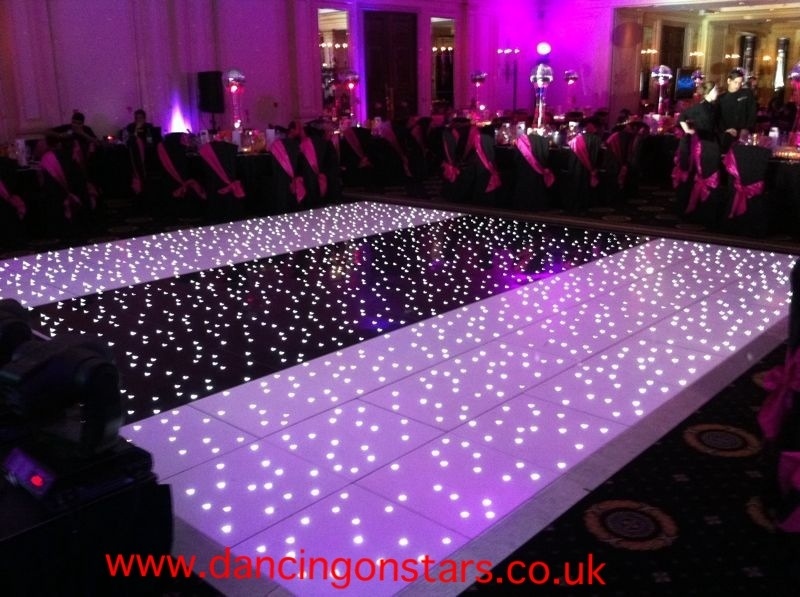 https://www.dancingonstars.co.uk/wp-content/uploads/2012/08/led-walkway-t5-hilton3.jpg 800 800 Dancing On Stars http://www.dancingonstars.co.uk/wp-content/uploads/2019/01/Dancing-On-Stars-Logo-Black.jpg Dancing On Stars2012-09-06 19:40:582012-09-06 19:40:58Why choose the Dreamteam - Dancing On Stars?